What Really Makes a Ductless Mini Split Different? 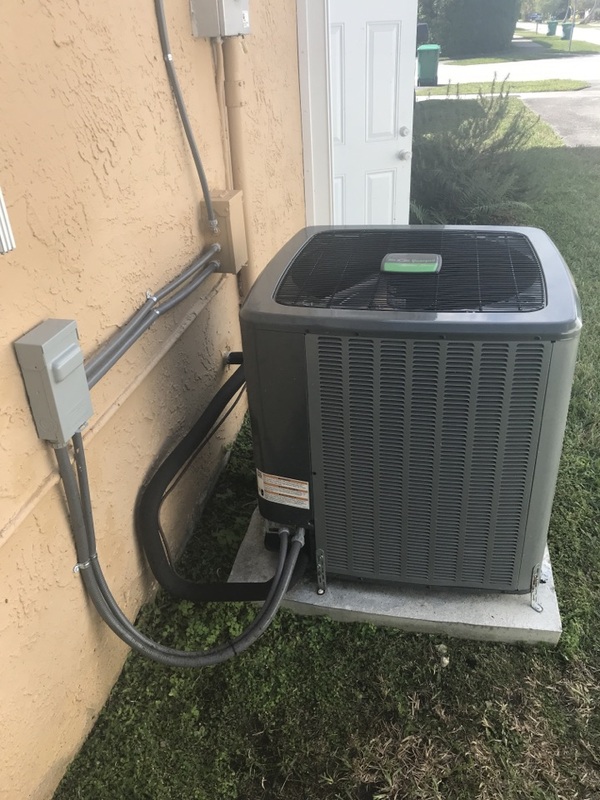 Air On Demand has long been a reliable partner in air conditioning installation and service for homeowners in Cutler Bay, FL and the surrounding Miami area. For more than a decade we’ve devoted ourselves to keeping homeowners and their families comfortable through the hottest, most humid days of summer and we can do the same for you. Give us a call to schedule HVAC services in Cutler Bay, FL and the surrounding area. Your air conditioning system is the most important component of your home’s comfort control system. Without that air conditioner, summers would be extremely uncomfortable. Fortunately, Air On Demand carries only top of the line air conditioners from Air On Demand for our customers. We can recommend the best quality Air On Demand air conditioning system for your home and install it properly so you never need to worry about it breaking down at an inopportune moment. We also offer annual air conditioning maintenance plans and emergency repair services if something does go wrong. Call us at any time when you need a new air conditioner or AC repair in Cutler Bay. 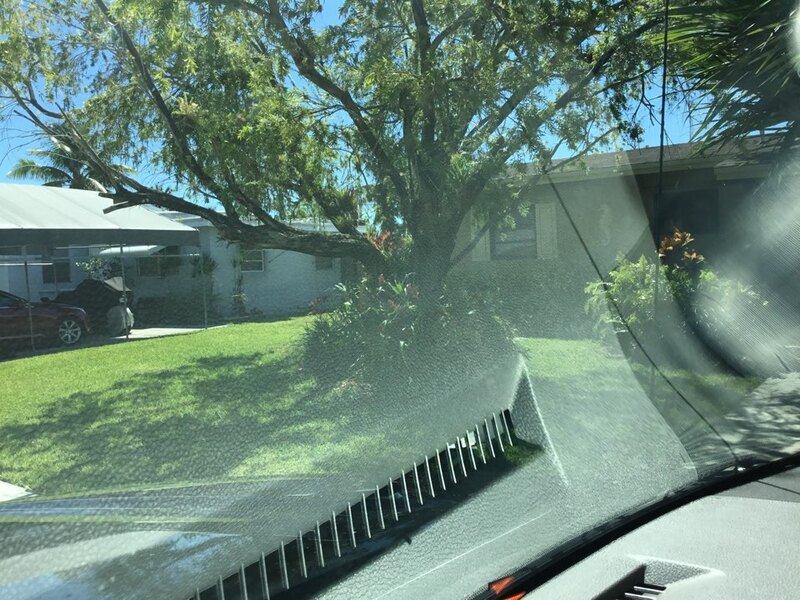 In Cutler Bay, FL, it’s nearly impossible to get by in the warmest months without effective air conditioning to keep you cool. If you’ve noticed a drop in performance from your air conditioner or your system has stopped working completely, give us a call right away for air conditioning repair service. 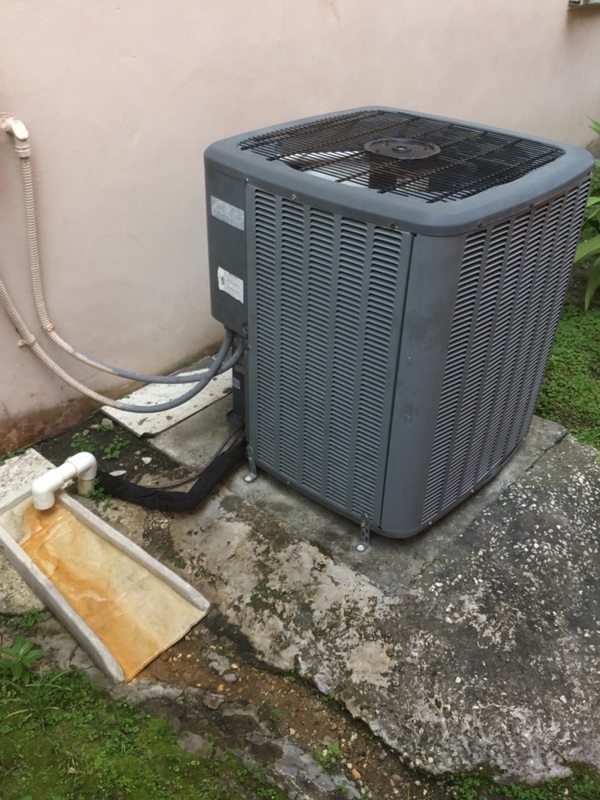 Our Cutler Bay air conditioning technicians have experience working with all different brands and model types, and can get your air conditioner back up and running in no time! Contact us today to learn more about our Cutler Bay AC repair services. 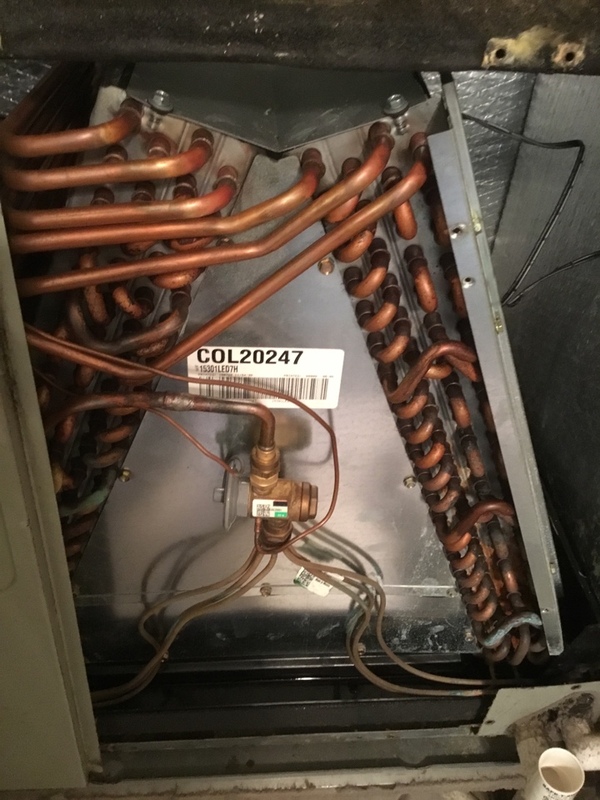 It is easy to know to call for repair when your AC breaks down completely, but what if the issue is something hard to catch such as the unit not cooling as well as it used to? Or it has started to make a strange noise? 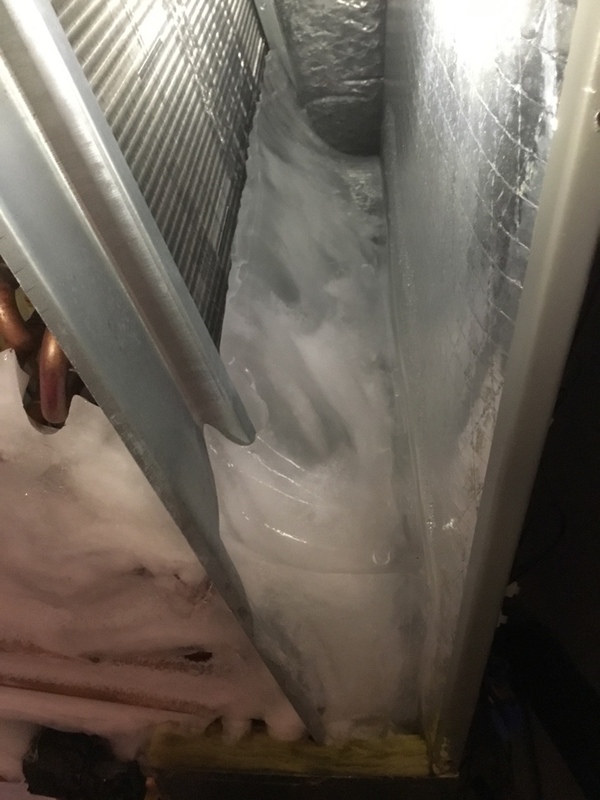 If you notice any problems with your air conditioning system, it is usually best to call for professional maintenance service as soon as possible. 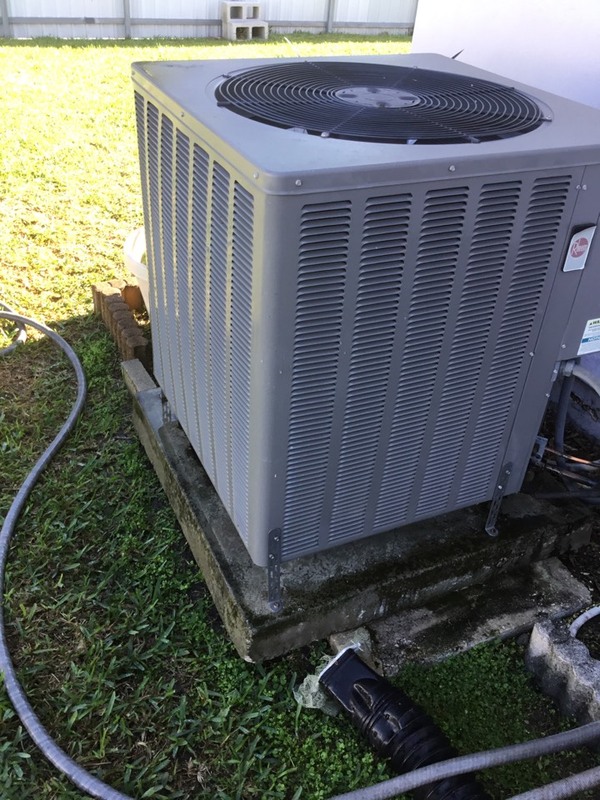 While it might seem like a small issue now, little problems with your fans or condensate drain can actually cause damage to other components of your air conditioning system, and can lead to a breakdown later. Our air conditioning maintenance members receive regular tune–up services helping to avoid issues down the line. We install all makes and models, but we highly recommend the Air On Demand air conditioning line. 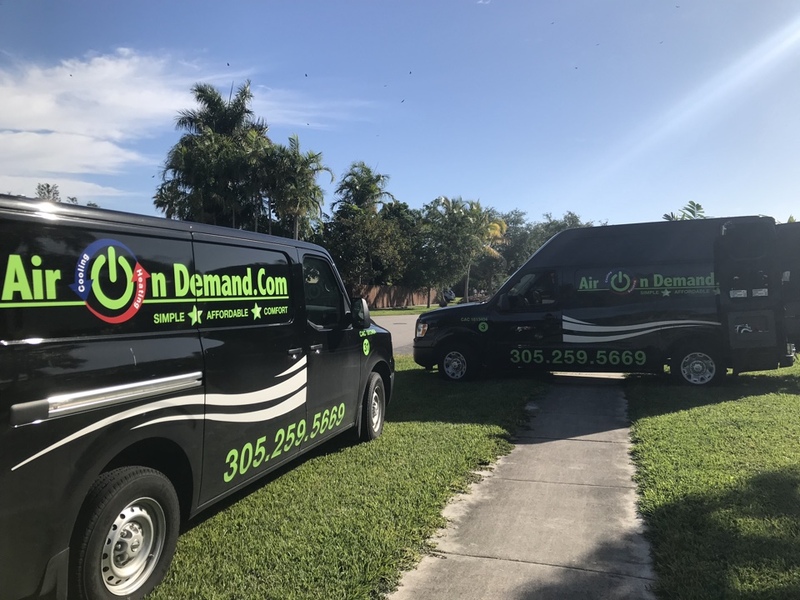 We are a certified Air On Demand dealer, so please contact us today if you want more information about installing a Air On Demand air conditioner in your Cutler Bay, FL home. Heating is important for any home, even one in Cutler Bay, FL where the weather is relatively mild all winter long. 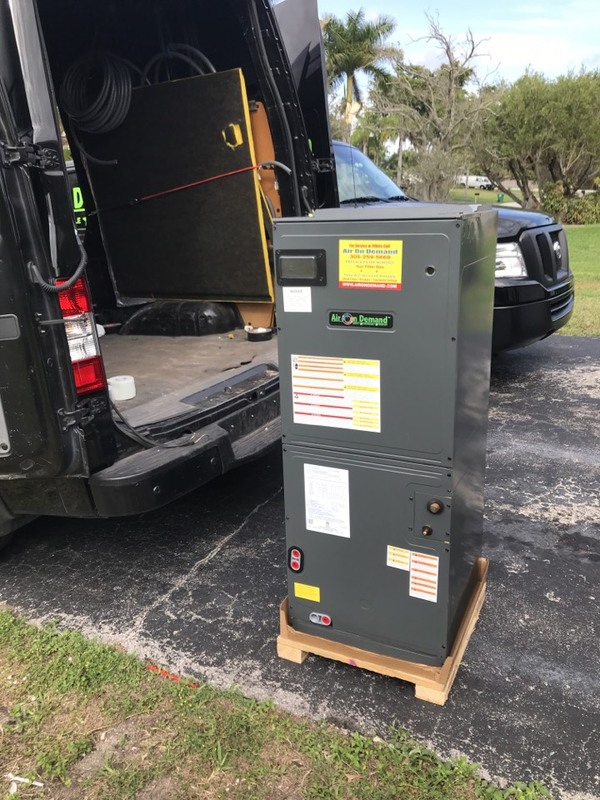 Air On Demand can install an electric heat strip or electric furnace to keep you comfortable through whatever chill south Florida can muster up on a January night. If your current system has any problems, we can provide repair services as well. Ygrene Works is a great program aimed at helping homeowners to get the HVAC energy efficiency upgrades that they’re looking for. Ygrene not only offers 100% financing for these energy upgrades, but they do so with no money down. If you are ready to cut back on energy use in your home with HVAC upgrades, this is an opportunity that you really cannot afford to pass up. As certified partners, Air On Demand is your trusted HVAC company to get the job done right. Our air conditioning installation services offer the latest in energy efficient systems and utmost care and detail. To learn more about Ygrene financing or to schedule air conditioning installation in Cutler Bay, FL, call Air On Demand for more details. Your home has a large amount of insulation installed to keep the cool air you pay so dearly for inside the house. 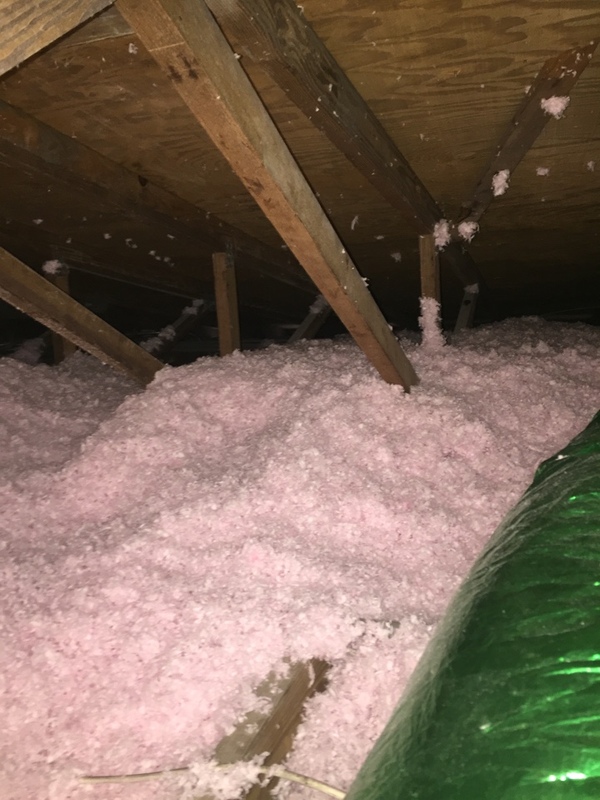 This insulation works quite well; so well in fact that it also keeps pollutants like dust, dander and mold inside where they can inflame asthma and allergies or make people sick. Air On Demand offers a full line of air cleaners and purifiers for just such instances, to remove excess indoor air pollutants and keep your family comfortable. The ductwork in your home is designed to move air between the air handler and each room of your home. Ductwork must be kept as clean and well sealed as possible, however, to avoid cooling loss during that transfer. Air On Demand offers duct installation and replacement services as well as routine duct cleaning for best results. 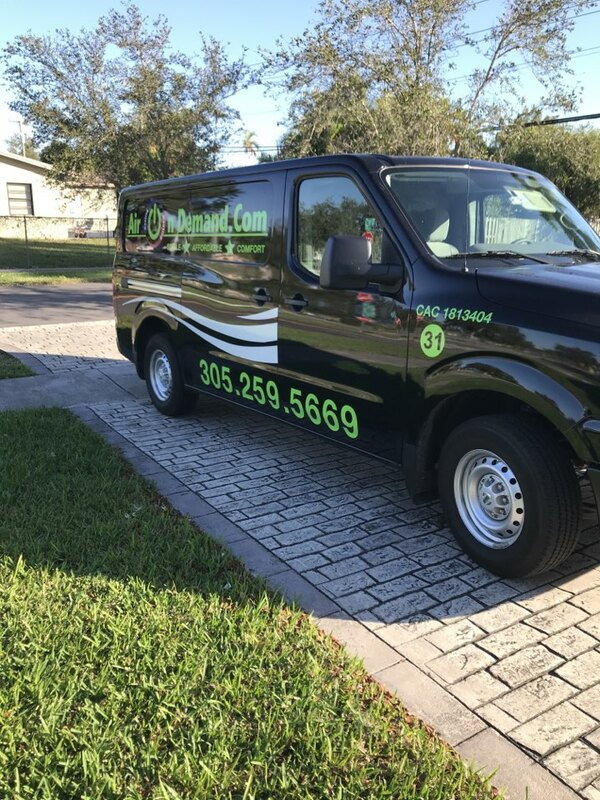 Give us a call to schedule duct cleaning services in Cutler Bay, FL and the surrounding area. There are many options on the market for pool heating. Air On Demand can match a system to your pool that meets your budget and heating needs. We can also perform maintenance or repair services on your existing pool heater. Whatever your HVAC needs, know that Air On Demand is here to help. Our trained experts are among the region’s best and will ensure you stay comfortable all summer. Representative and service installer extremely efficient, knowledgeable and willing to be patient and answer all my concerns and questions. Thanks guys, great job. Fast service, excellent communication and follow up. punctual. Friendly and informative. My air conditioning unit started acting up over the weekend and on Sunday noticed the air from the vents was not as cold as it normally was. I contacted Air On Demand on a Monday around 11:00am and was told they could have a technician at my house by 1:00pm the same day! The technician showed up on time (actually a little earlier) and within an hour was able to get my system functioning properly. I am so glad I found Air On Demand! They installed and have been servicing my AC for years - couldn't be happier with them!! If you have a chance to get Chris Cournoyer or Jose Alvarez you will be in for a treat. Excellent customer service and excellent people skills. Thank you to both young men for an excellent outing. Thank you Air On Demand. 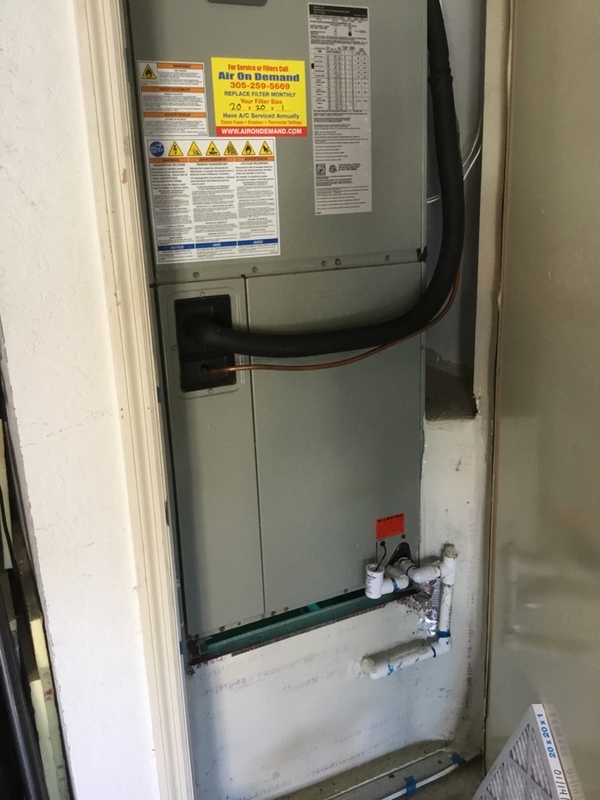 Had new AC installed, they did a great job, everything was as they stated it will be. Overall great service. Had a new ac system installed along with an emergency back up unit. Installers did a great job, very neat and professional. I'm glad I called Air On DeMand, highly recommend this company. Great service! The technician was very professional and clearly answered my questions. Great service, very courteous, works great. Very good experience in a bad situation! Adam was very respectful and courteous. He definitely knows his stuff. I felt very comfortable with him and believe we are working with a extremely good company. As I expected. No surprises. Air On Demand installed and regularly services my AC unit. We came back from vacation, and the air was leaking. The technician came out the same day to stop the leak, and my house was cool again! The technician also showed me how to keep the line clean using vinegar and hot water. I am glad to have their service. 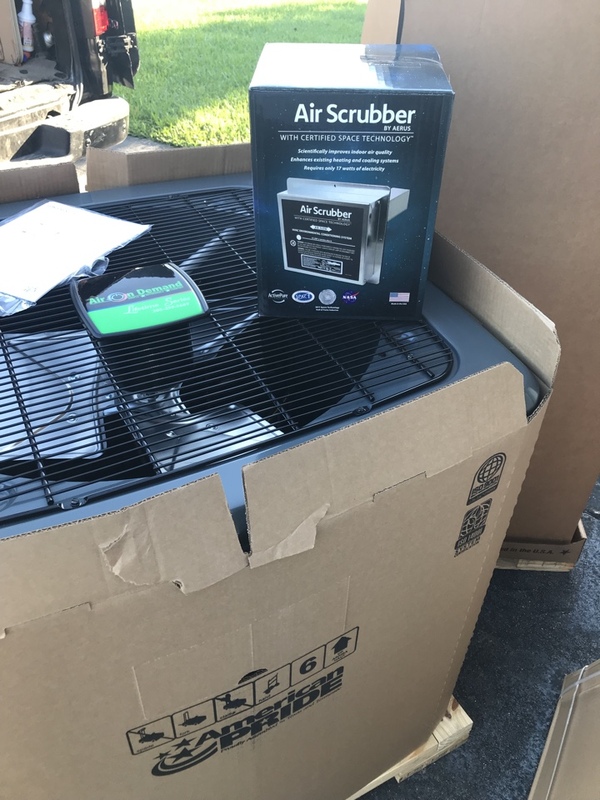 An air conditioning problem on Sunday is never ideal but when I called Air on Demand I had our favorite tech Adam arrive with in a hour. As it turns out we need a new unit and Adam was very helpful and knowledgeable about our unit and the process of getting a new unit. Thank you Adam!! Excellent timing for service call, repaired same day, no waiting or suffering without AC for additional days. Adam is professional, answered my questions and explained options. He explained the facts with the deficiencies in my AC system. 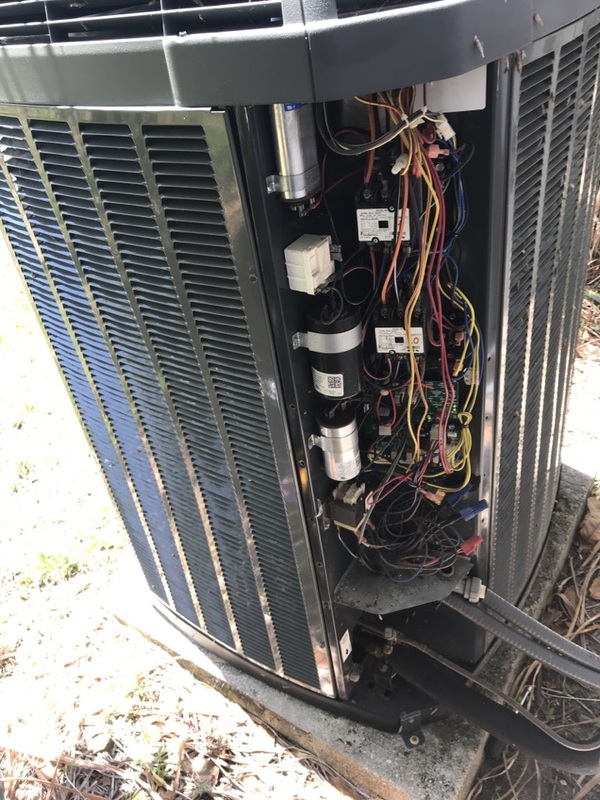 He solved the current problem, but he explained the fix may be temporary, and a new expensive AC system may be needed if this current system fails. He explained the situation in a practical way. In addition, Adam communicated clearly, in the way I can understand. Can honestly, I have been very pleased with the entire staff of Air on Demand. Every technician that has come out has been friendly, knowledgeable and exceeded expectations. Adam, who came today was top-notch in all regards! I'd gladly welcome him back to my home.